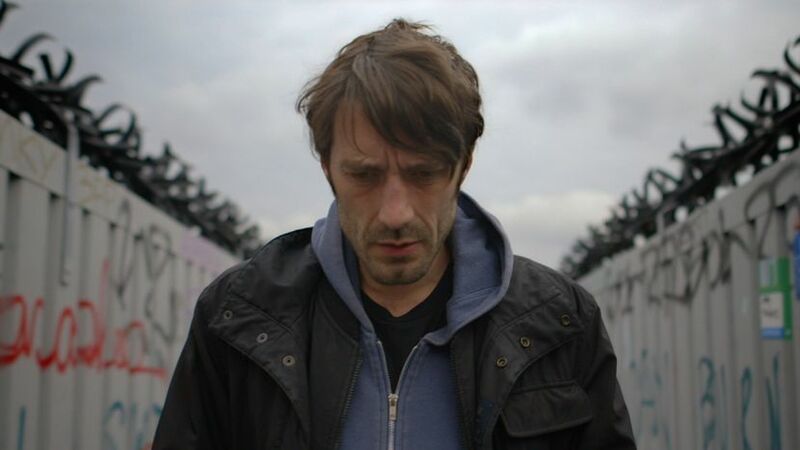 Just like its title, The Ghoul, despite all its intricate twists and clever ideas, is a completely dumbfounding piece of cinema for even the most seasoned cinema goers to get their head around without inducing the mother of all headaches. 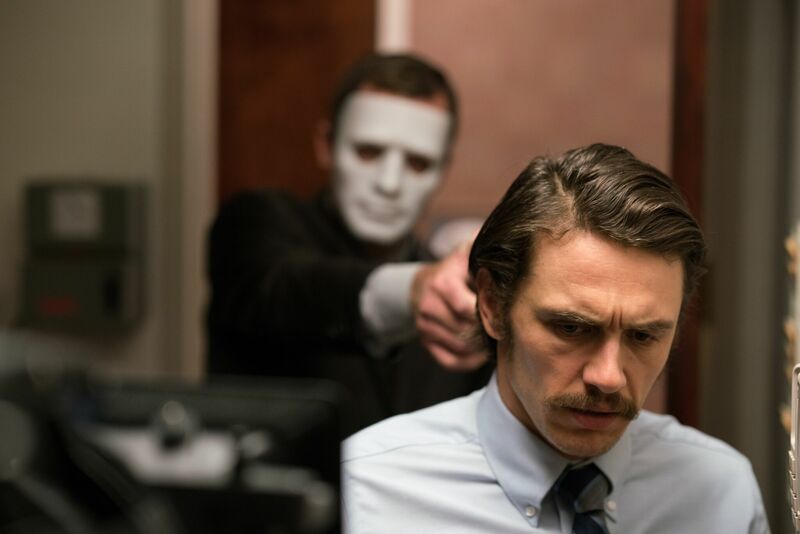 This British psychological thriller dares to be different; it pushes the boundaries from what the typical narrative one would expect from the genre, mixing a murderous investigation with a devilish fantastical reality, which, on paper, has a real originality you want to root for. However, in reality, this mind-bending trip of confusion leaves you constantly in a fog of bewilderment. 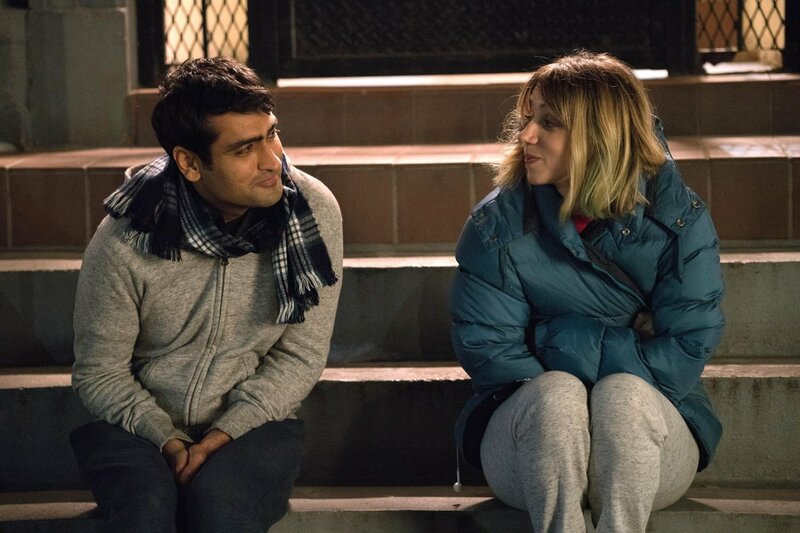 Directed by Michael Showalter (Wet Hot American Summer) and written by real life couple Emily V. Gordon and Kumail Nanjiani (Silicon Valley, Portlandia), the highly anticipated The Big Sick finally makes its way to a cinema near you this week. Staring Nanjiani himself, the film centres around real life events in the life the Pakistani born comedian during his courtship with his now wife Emily (played in the film by Zoe Kazan). 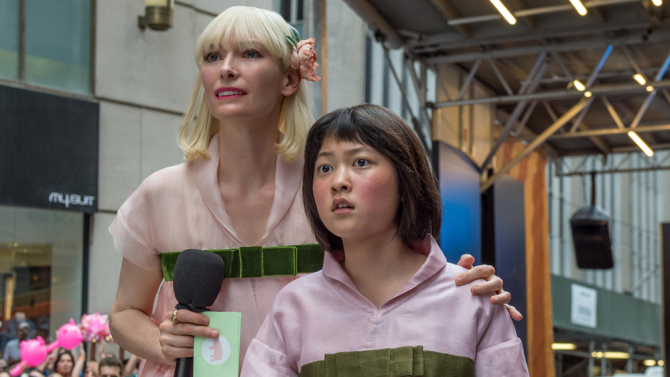 After all the praise heaped on it at this year’s Sundance Film Festival, one would have been forgiven to approach the hype with a certain amount of trepidation. But fear not, because this gem of a romantic comedy is everything you might have heard and hoped it would be. It is edgy without being kookie and touching without ever resorting to schmaltz. Wish Upon is a funny and interesting reminder that we all hope for a touch of magic in our lives. The trailer surely smells like teen spirit. You will have fun if you are young, or if you are still connected with your inner child. 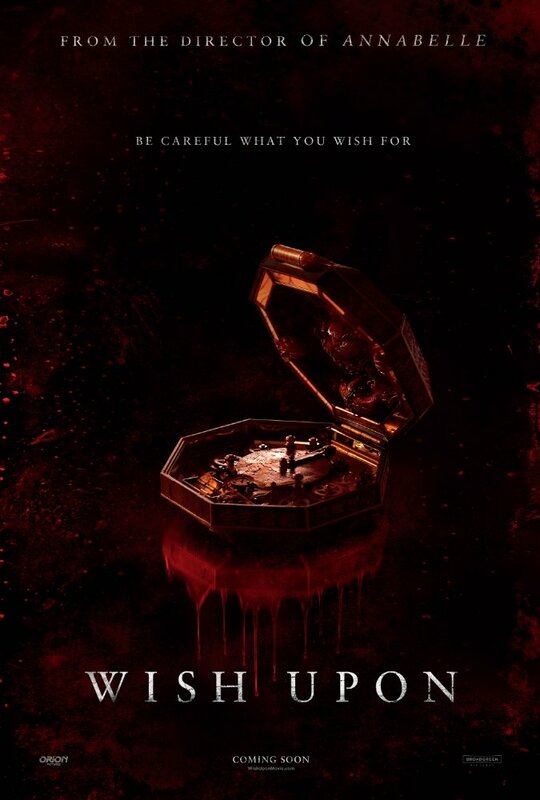 Teenager Clare (Joey King) is given an old music box that promises to grant the owner’s wishes, and, to her surprise, when she makes her first wish, it comes true. Before long, she finally has it all: money, popularity and her dream boy. Everything seems perfect — until the people closest to her begin dying in the most gruesome and twisted ways. 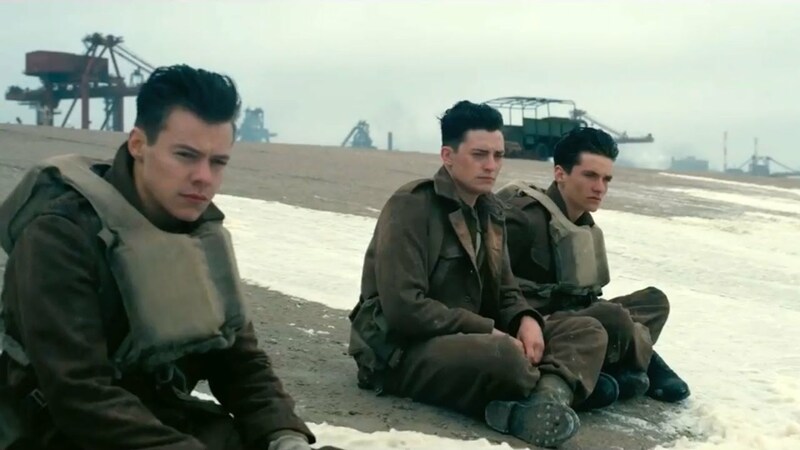 In the early summer of 1940, 400,000 British and Allied troops are stuck on the beach at Dunkirk. While they await rescue from the British Navy, the town is being littered with leaflets, reminding the locals and the soldiers that they’re surrounded. The situation looks – and is – hopeless.